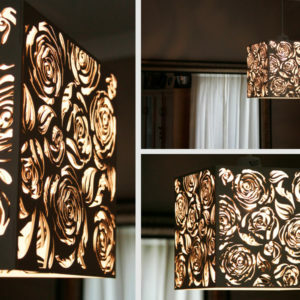 Our lights can be cut from wood, Perspex or they can be painted wood for unique colours to suit your room. When choosing a DIY option the light shade should be ordered in a flat pack in unpainted wood so that you can paint and stick them together. 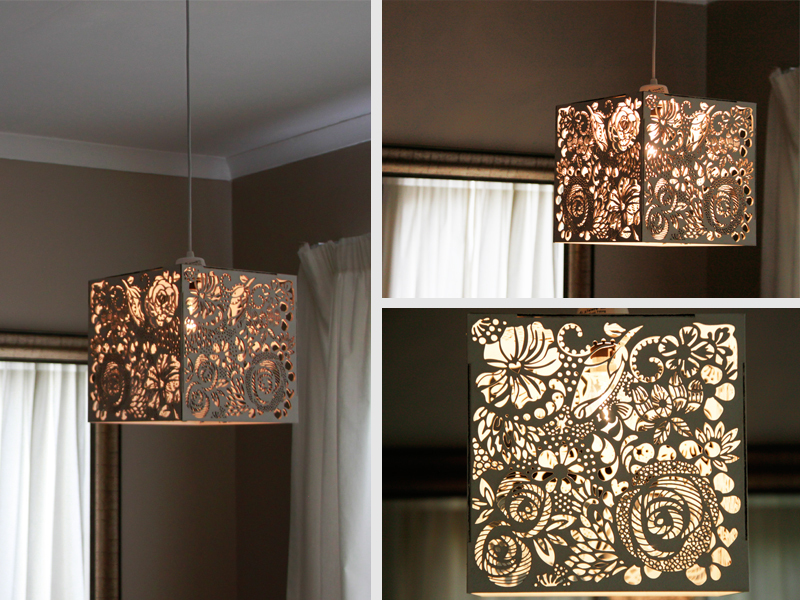 Light shades can also be ordered painted with the colour options available from LaserSmith. SKU: #FLS. Category: Lighting. 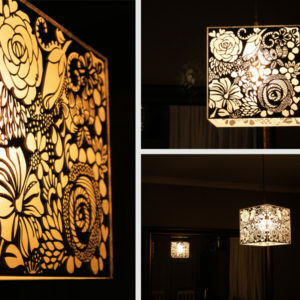 Tags: Designer Lights, Dinning Room Light, Floral Wood Light, Indoor Lighting, Interior Light Shade, Laser Cut Light, Laser Cut Lights, Laser Cut Wood Light, Light Shade, Lighting, Painted Floral Light, Painted Light Shade, Pendant Lighting, Unique Lights. All our lights created from LaserSmith are designed and cut by us. When deciding on a light shade for your house its important to choose the type material that would suit your house first.